The Exquisa Classic - Whipped to perfection, created by using fresh milk from local farmers. Connoisseurs can't get enough of the original cream cheese flavours by Exquisa because of their taste and creamy texture. 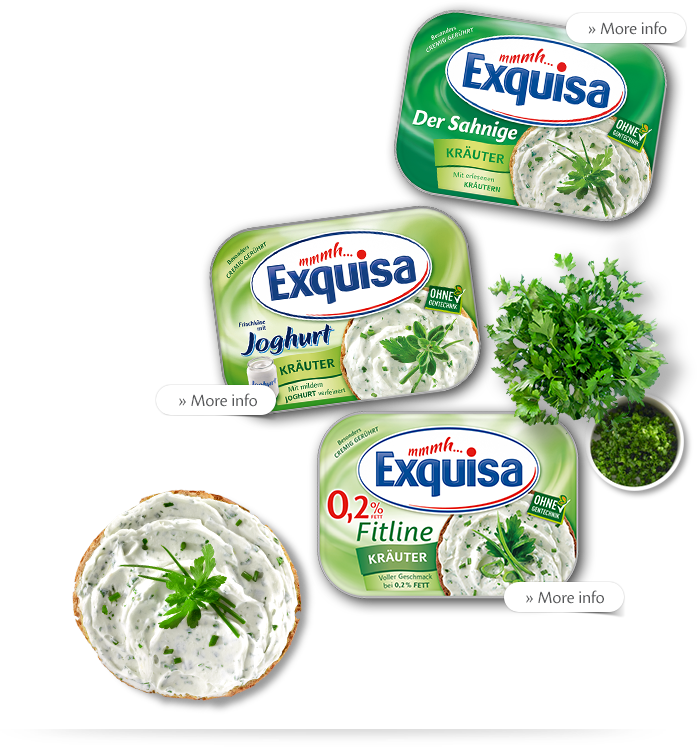 For those who love exquisite herbs, this cream cheese by Exquisa is the perfect choice. 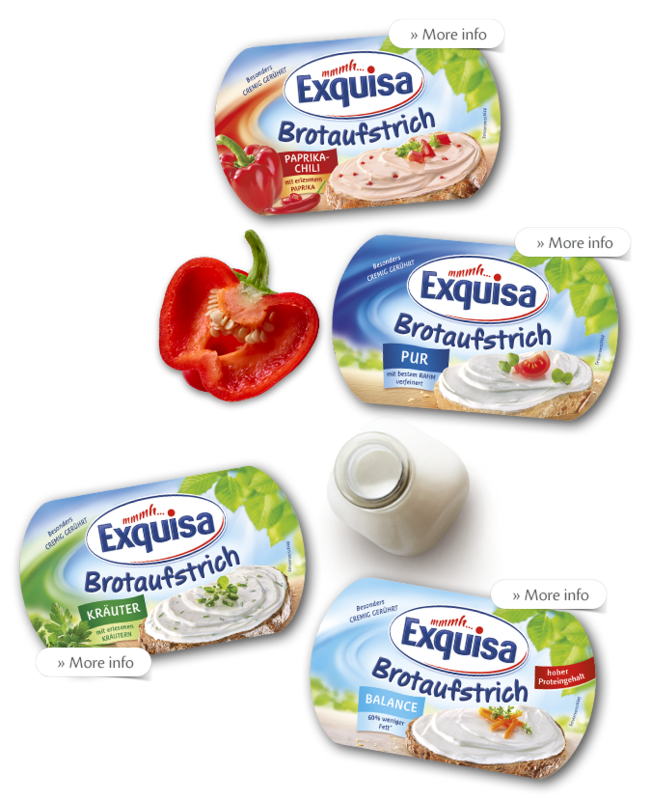 Their unique combination of selected herbs and spices combined with delicious Exquisa cream cheese guarantees unbeatable pleasure with low, semi, or full fat content. Savoury or sweet – these one-of-a-kind cream cheese varieties with selected ingredients are simply delicious as a spread on fresh bread, and a fantastic addition for creative cooking. 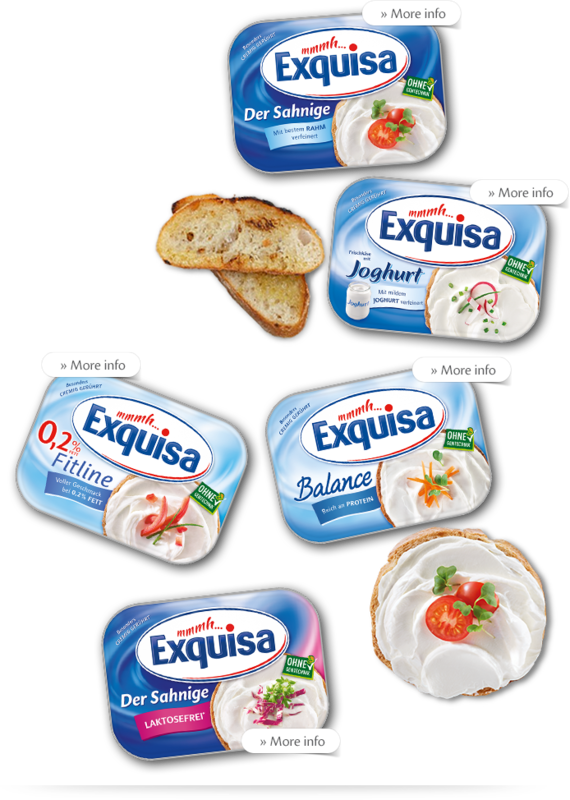 Now available for those who love the incomparable taste of Exquisa: irresistibly creamy spread-indulgence by Exquisa. 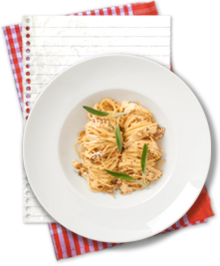 Our Exquisa spread tastes great on fresh bread and is ideal for cooking and baking. Whipped to perfection and available in four yummy flavours.